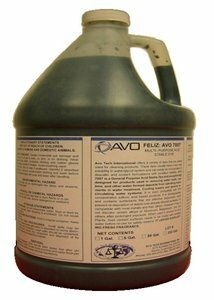 Feliz - Multi-purpose acid stable dye for Descalers in Cooling Tower Water Treatment systems | AvoTech International Inc.
AVO 7007 is a General Purpose Acid Stable Dye and exceptionally designed for products used in removing water scale, rust, lime, and other water formed deposits from operating equipments in water treatment, Cooling towers and general recirculating water systems. 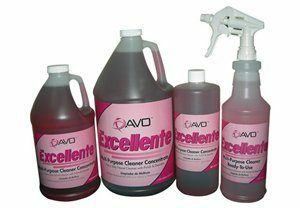 Avo Tech International offers a variety of dyes that are widely used for cleaning products. These dyes usually have a very high solubility in water/glycol system and can easily be incorporated to descaler and coolant formulations with excellent stability. 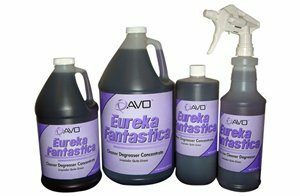 AVO 7007 is a General Purpose Acid Stable Dye and exceptionally designed for products used in removing water scale, rust, lime, and other water formed deposits from operating equipments in water treatment, Cooling towers and general recirculating water systems. 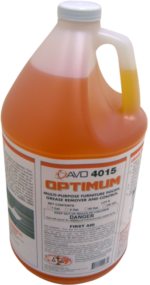 It is even compatible with 50% concentrated sulfuric acid based products. It is Biodegradable, and contains surfactants that are effective dispersants which prevent re-deposition of debris onto already cleaned surfaces. It is compatible with most metals and their alloys. However it may or not discolor certain alloys of Aluminum, Magnesium, zinc and others after prolonged exposure. When used in product for food Plants, food contact surfaces needs to be rinsed with portable water before re-use for safety reasons.